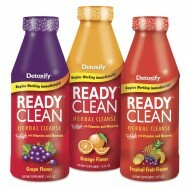 Detoxify Ready Clean is the original cleansing herbal detox drink. The 16oz ready-to-drink liquid fo.. 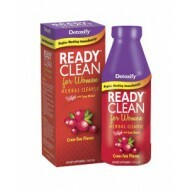 Powerful herbal cleansing in a 16oz. 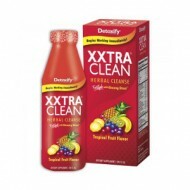 ready-to-drink formula fortified with CranXtract – Natural Cran..
S.O.S has been scientifically engineered to safely provide clinical strength cleansing of oral toxin..
Detoxify Xxtra Clean is the cleansing herbal detox drink formulated for people with higher toxin lev..